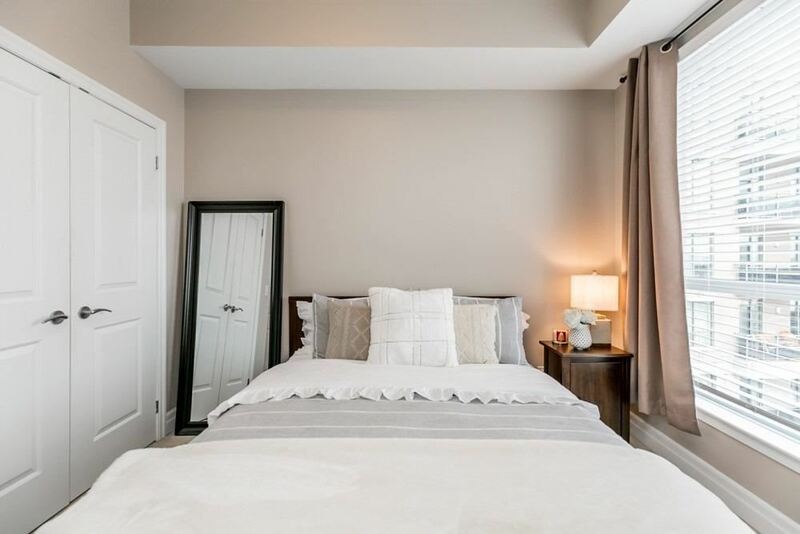 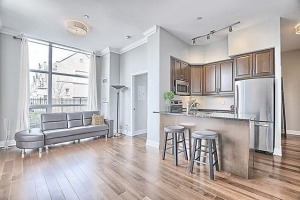 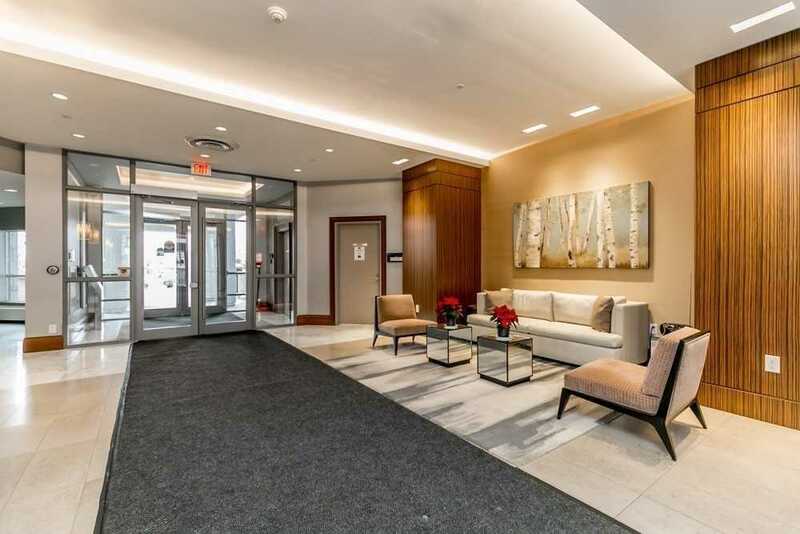 1 Bedroom + Den In Desirable Ridgewood 2. 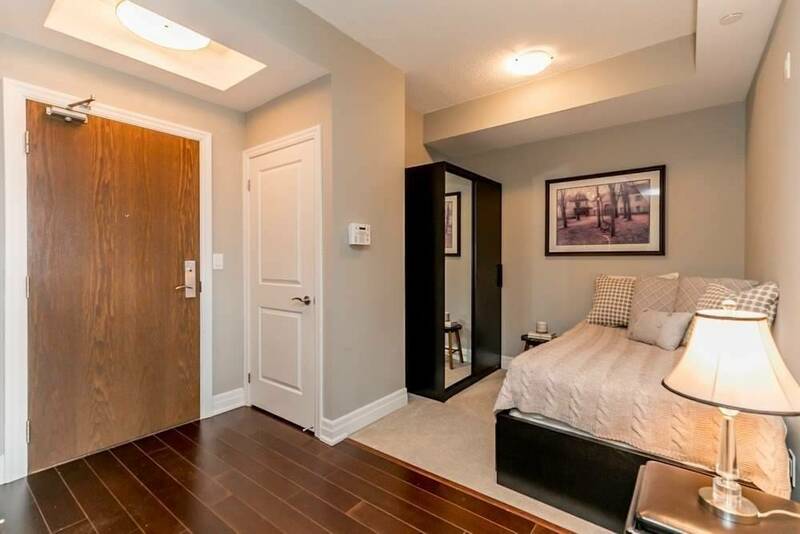 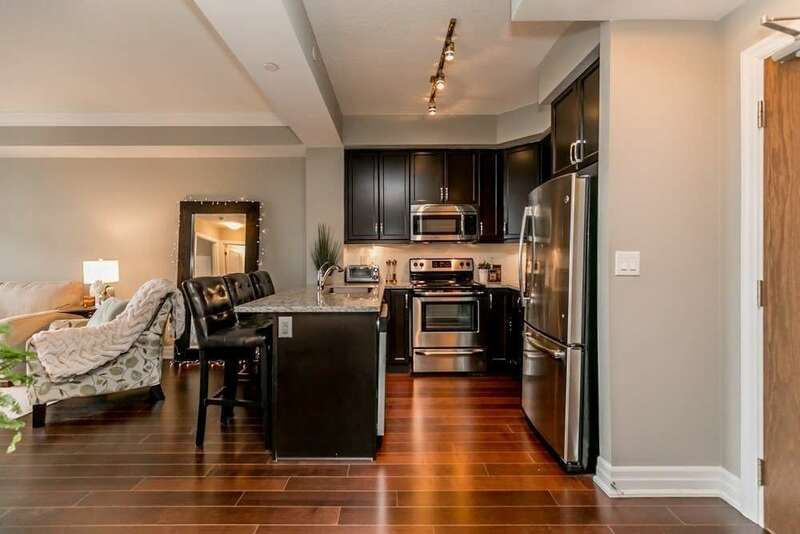 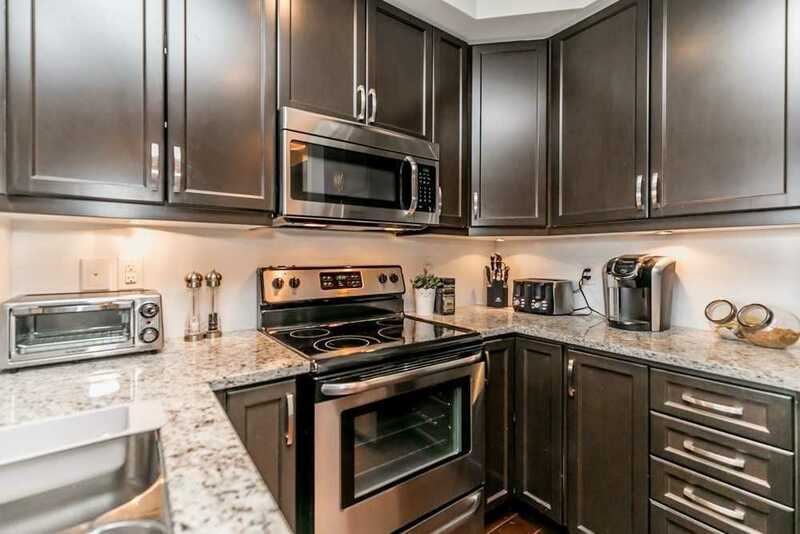 Lovely Hardwood Floors, Granite Counter, Stainless Steel Appliances, Under Cabinet Lighting, Ensuite Laundry. 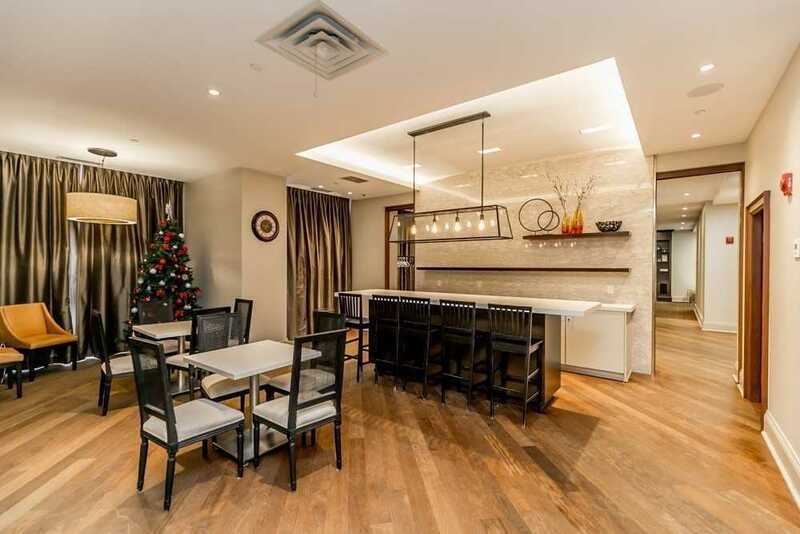 Fantastic Building With Concierge, Fitness Rm, Party Rm, Guest Suite, Outdoor Salt Water Pool Etc. 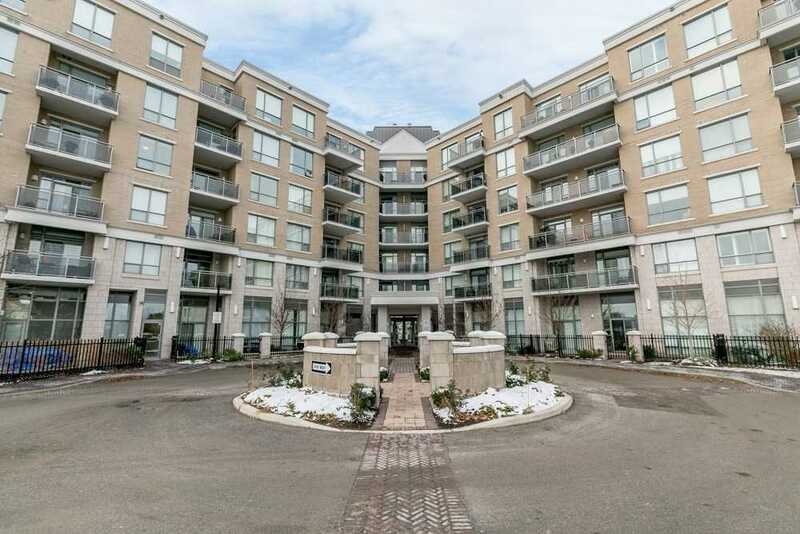 Don't Miss This Great Opportunity To Own A Lovely Suite Overlooking The Interior Of The Building-Garden & Pool. 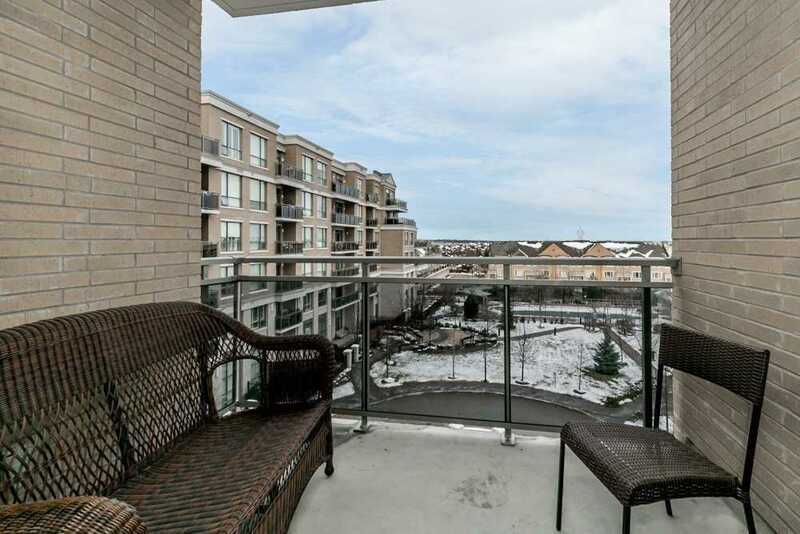 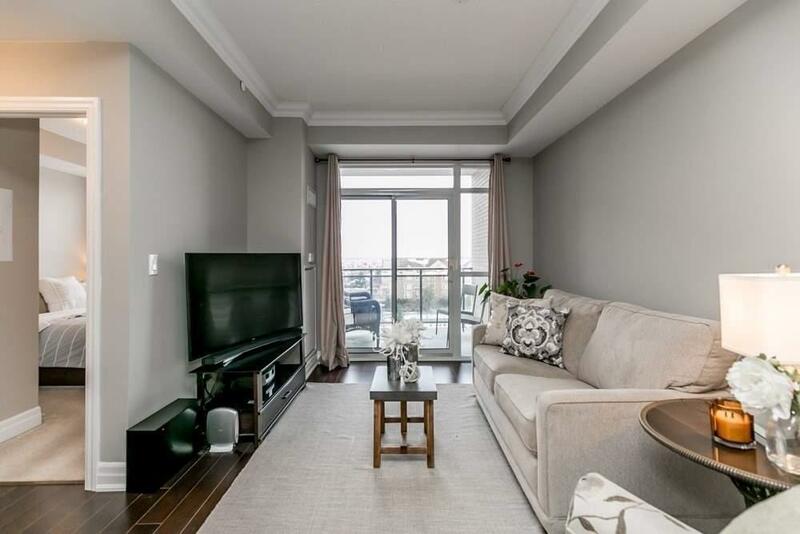 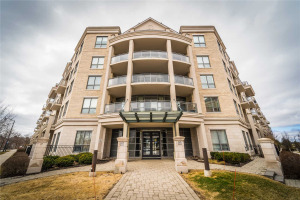 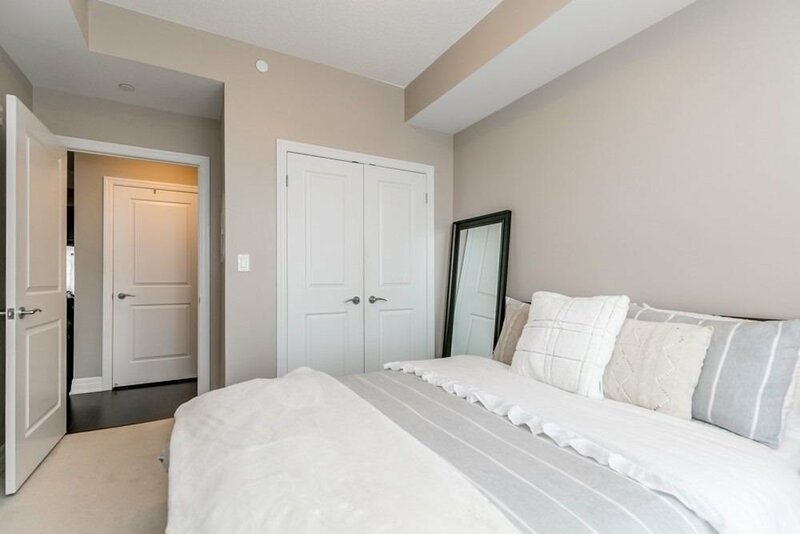 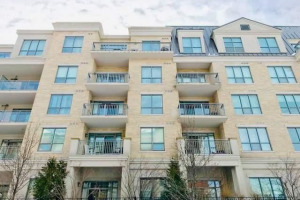 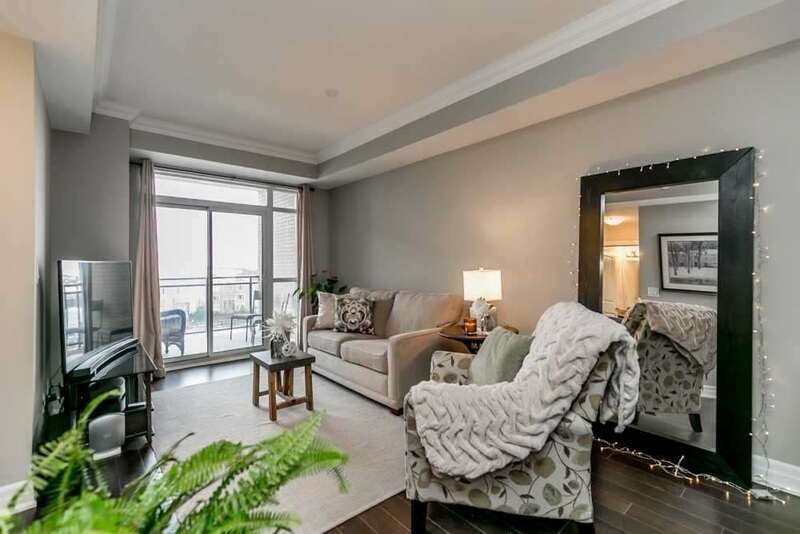 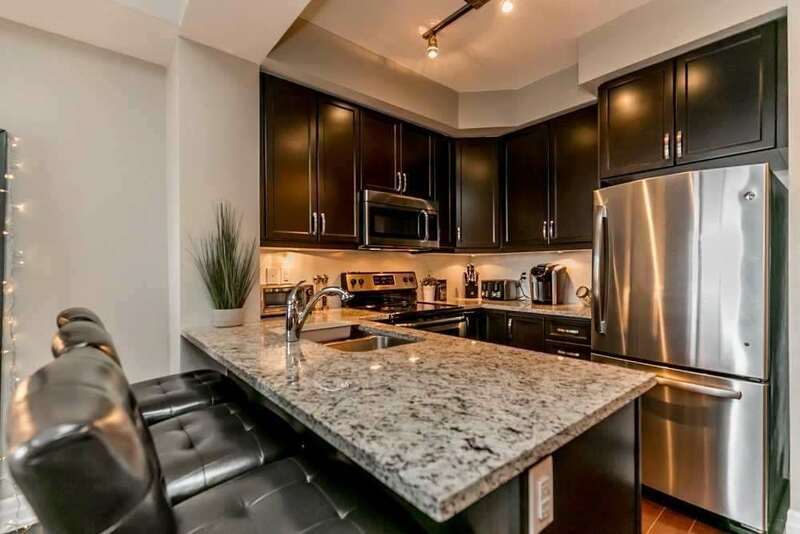 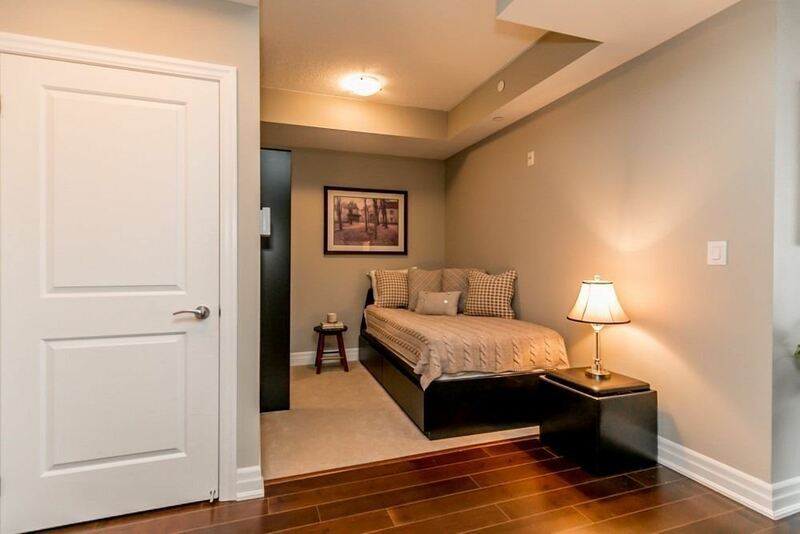 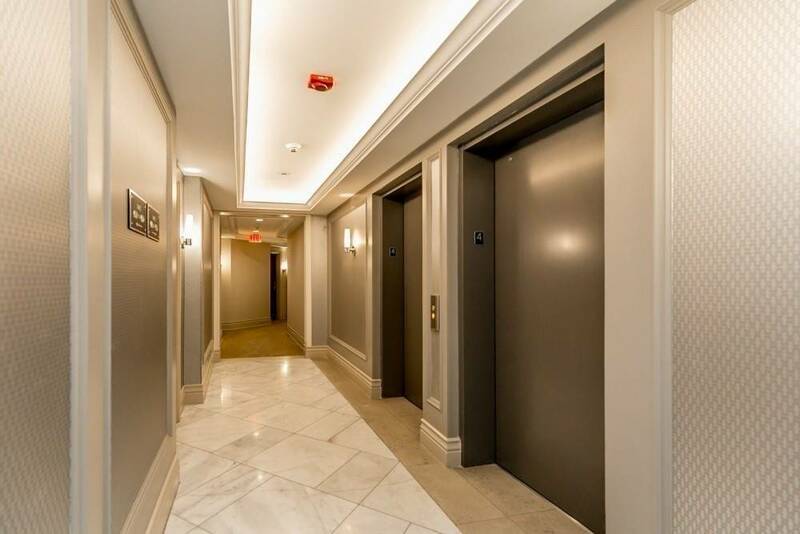 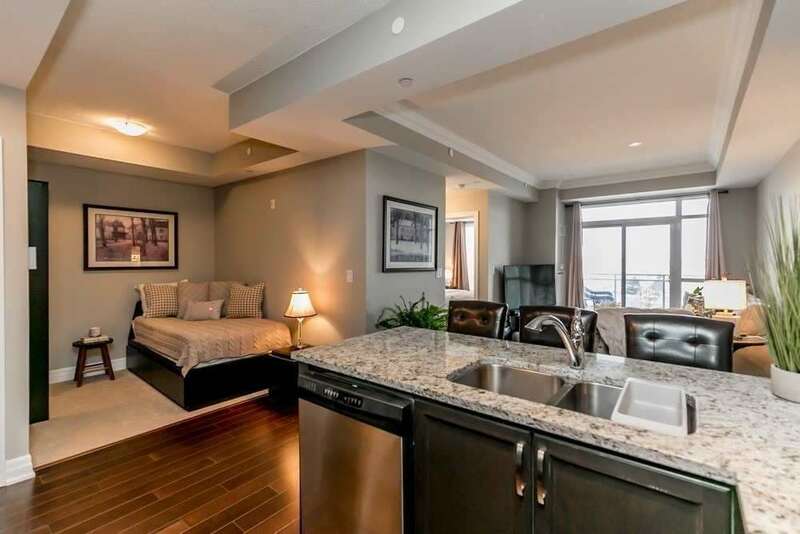 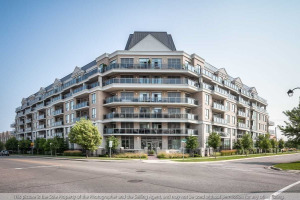 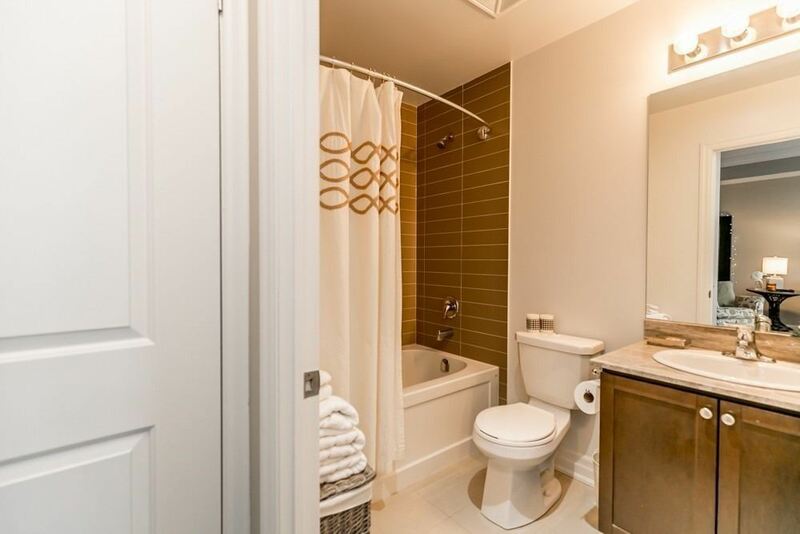 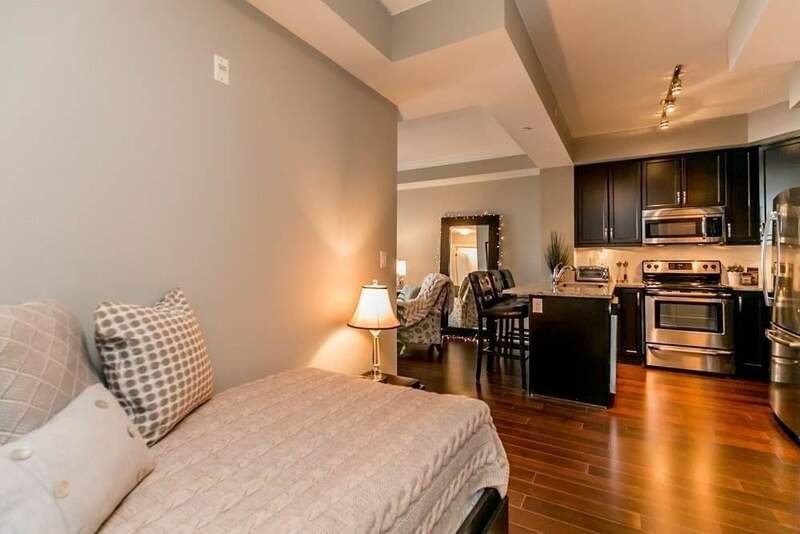 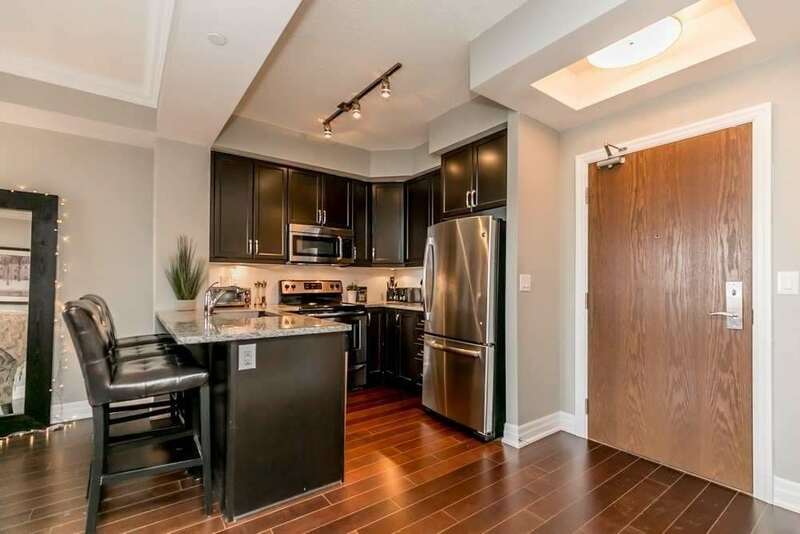 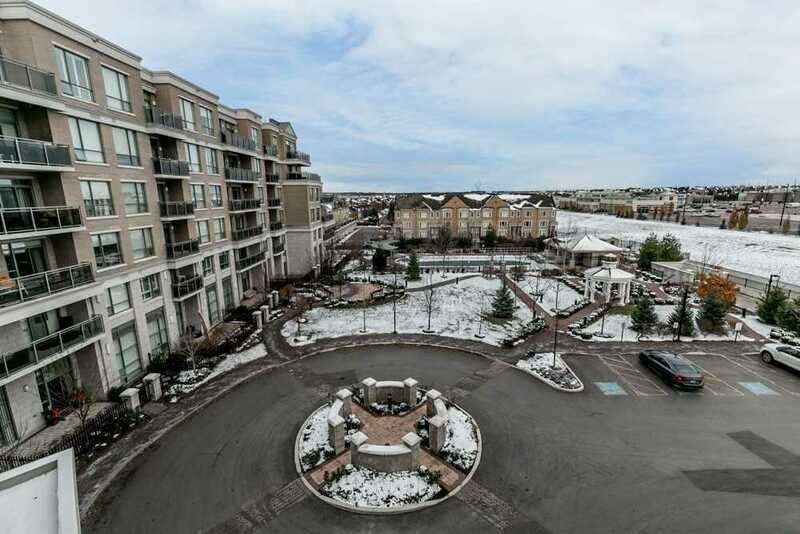 Close To All Amenities With Easy Access To The 404 For Commuters.